At opus automazione quality is not just a certificate; It is also about continuous training and professional development. We believe that quality is a key element in our day to day operations. We have therefore adopted an organizational, management and control model that abides by the n.231/2001 legislative decree. For us, to innovate is to apply our knowledge to new processes. It is seeking efficiency to maximise the benefits to our clients’ business systems. It is to design and develop new internal processes to improve the quality of the service. 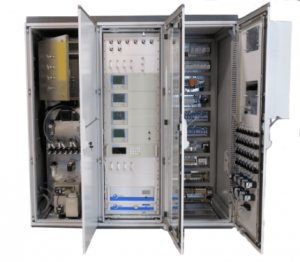 It is constant collaboration with research centres and universities to develop new projects and offer the most advanced technological solutions for our clients’ needs. For us, safety is a priority. We have always been committed to implementing appropriate prevention measures to protect against injury risks. Since 2016 we have adopted a quality management system for heath and safety which complies with the requirements of the international standards OHSAS 18001:2007. All our employees are fully trained and instructed in health and safety in their duties. 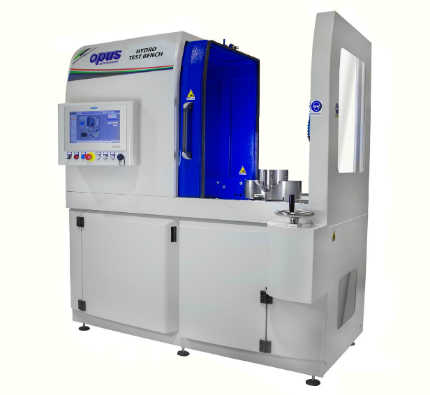 A defining quality at opus automazione is our commitment to training and innovation. We are proud to be defined by the calibre of our technical support and the skills of our human resource team. This is why we invest so much time and resources in our professional training and development. At opus automazione, we offer solutions for environmental monitoring and processing. 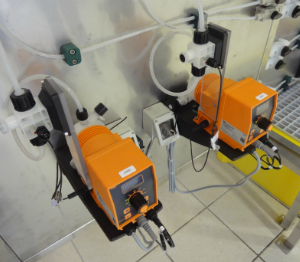 We design, produce, install and activate emission and processing fluid analysis systems, in new and existing plants. We provide a programmed and preventive maintenance service, and an ongoing assistance facility to guarantee swift intervention on the plant. Our experience in this field has led to the creation of DatiSME, – an emission monitoring software. 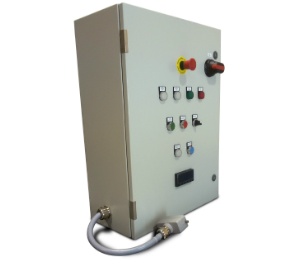 It was developed in-house by our engineers in response to current environmental legislation. 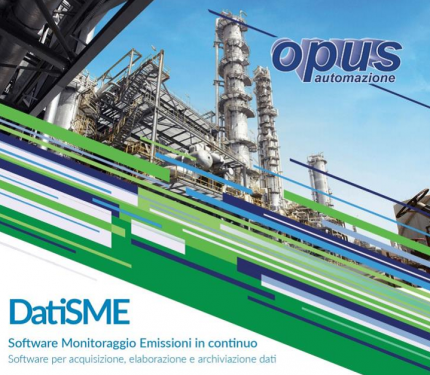 opus automazione delivers a 360° integrated service for industrial and process automation. 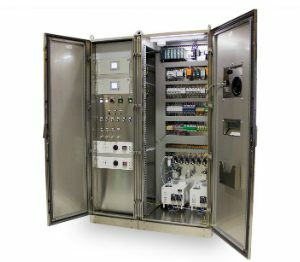 opus automazione works closely with your organization to guarantee significant improvement in your production processes: from electric and instrumental design to drafting and prototyping of software, tothe testing and commissioning of supervision and control systems. In addition to the knowledge / know how we have acquired, the experience gained from various sectors has given us the skillset needed to operate in all industrial fields. 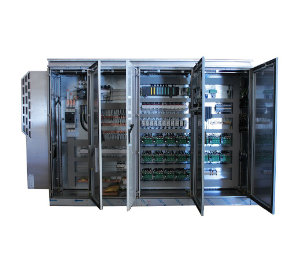 We focus on developing new and innovative solutions as well as upgrading existing systems. Our company carries out a broad, but specialized, spectrum of activities; from the design of a new test bench standard, to the upgrade and renovation of existing systems, to programmed calibrations. 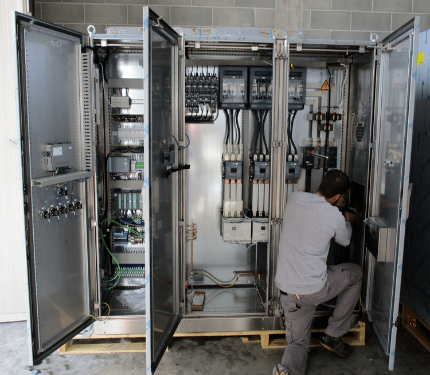 opus automazione is a system integration expert. We design each application according to our client’s needs and, through research and analysis, provide the most appropriate technology solution. 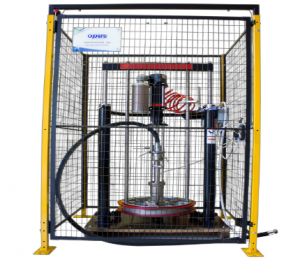 opus automazione conducts vibration analysis and thermodynamic tests on Oil&Gas and other plants. With the aid of cutting-edge technologies we are able to carry out non-destructive testing services and inspections. 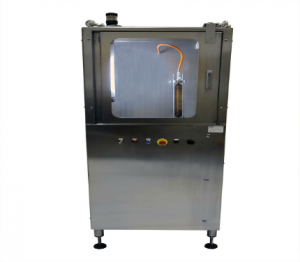 These activities allow us to verify the quality and integrity of industrial plants. Opus provides Industrial IoT (Industry 4.0) solutions to maximize the control of production plants and implement systems for predictive diagnostics. This is done according to the type and the specificity of the machine. 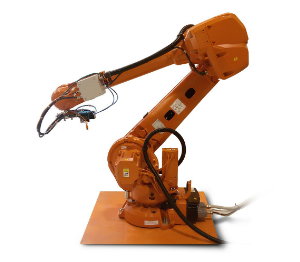 The Industrial Internet of Things (IoT), also known as Industry 4.0, improves production process and performance by connecting the machines to the internet during the industrial process. Thanks to our wealth of experience in the Oil&Gas industry and the Supply Chain, opus automazione is skilled at providing customized connectivity solutions, as well as their installation and configuration. The specialized support service, delivered by our IT team, guarantees a continuous data flow. 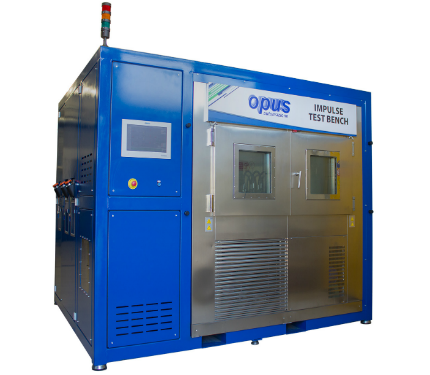 As part of the CERTEMA consortium, opus automazione has begun a rental service which includes an operator and machine servicing. We provide our clients with high tech industrial machinery and a specialized, professional service for both long and short term periods. The HORIBA PG350. analyser is among our range of tools. Our company provides services and technologically advanced products to both the national and international marketplace. We standardise and customize our offering according to the client’s needs whilst working in cooperation with our partners.